Is this actually a bar of soap made from the fat of Jewish Holocaust victims? If so, why had someone sought to sell it on eBay? 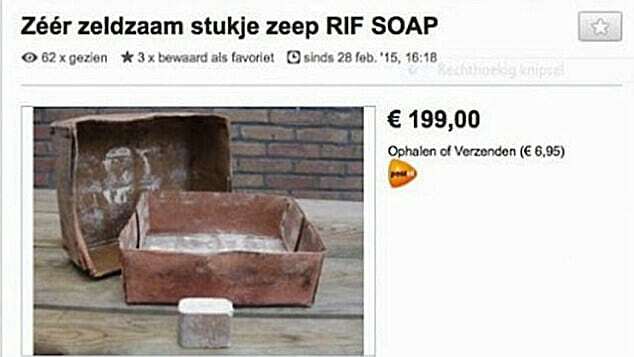 Prosecutors in Holland have blocked the sale of a bar of soap which its owners claim was made from the fat of Jewish people murdered during the Holocaust. 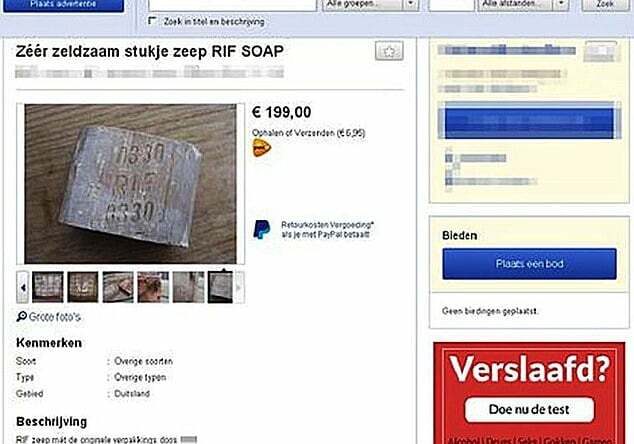 According to a report via the jerusalempost, the owner attempted to sell the soap on eBay for €199 ($215 USD) But as soon as the item went live, moderators removed it from sale. Of contention is whether the bar is actually legitimate, given unfounded rumors that the Nazis were mass-producing the soap using the bodies of concentration camp victims. That said, some believe that the bar of soap may have indeed been made on a small scale. Upon the auction being cancelled the unnamed antiquities vendor who tried to sell the soap handed himself into police where he also submitted two bars of soap for testing. 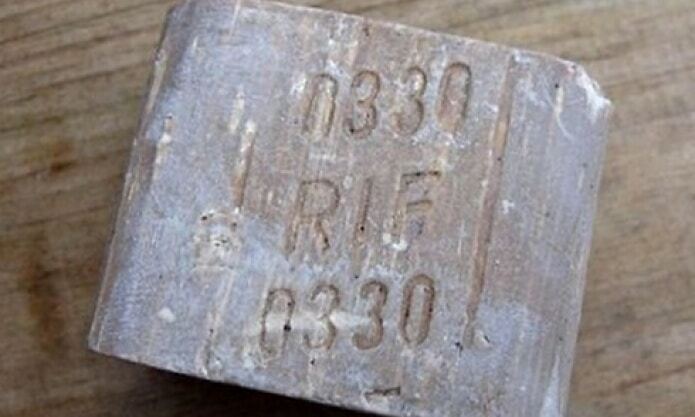 Historian Arthur Haraf said the soap was one of a number of items found near the Dutch concentration camp Westerbork, from which Dutch Jews were sent to extermination camps. Also offered on eBay were dentures, tooth brushes and glasses found from the camps. Jewish organizations have since condemned the purported sale. The Public Prosecution Service which is dealing with the case has declined to make any statements so far while they await the results of the test on the soap.